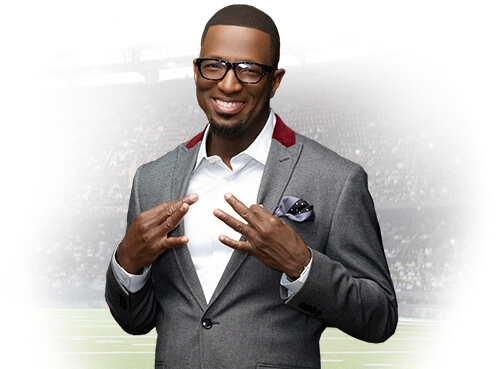 Headliner Rickey Smiley is the host of “The Rickey Smiley Morning Show,” the number one syndicated hip hop morning show in the country and stars in his own reality television series on TV One. For over two decades, he’s turned everyday observations into comedic gold. He’s especially known for the variety of characters he plays during his acts and his comedic prank calls. 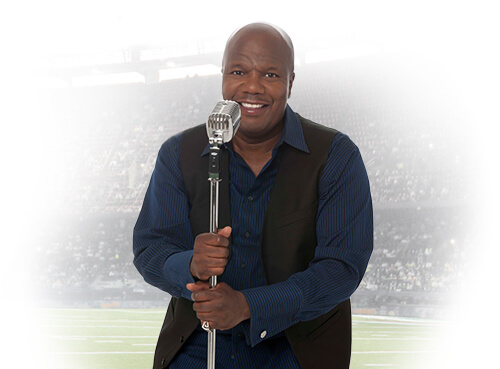 Earthquake is a veteran comic, actor, voice artist and radio host who has appeared on Comedy Central, Showtime, BET, the hit sitcom “Everybody Hates Chris” and stages across the U.S. He is widely recognized as one of comedy legend Whoopi Goldberg’s favorite comedians. 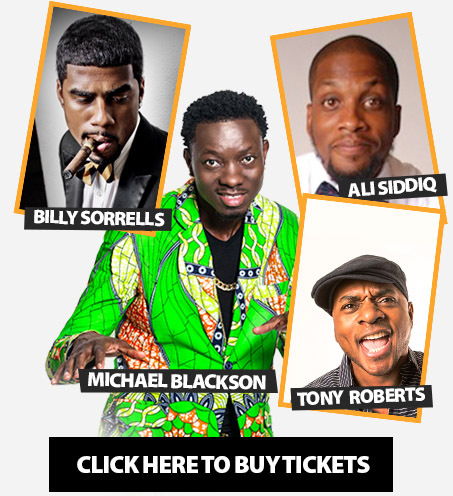 Blackson, Ali Saddiq, Tony Roberts and Billy Sorrells. Ali Saddiq, who launched his career while in prison, is the winner of Comedy Central’s “Up Next” competition. He has appeared on numerous major networks and is preparing to release his fifth album. 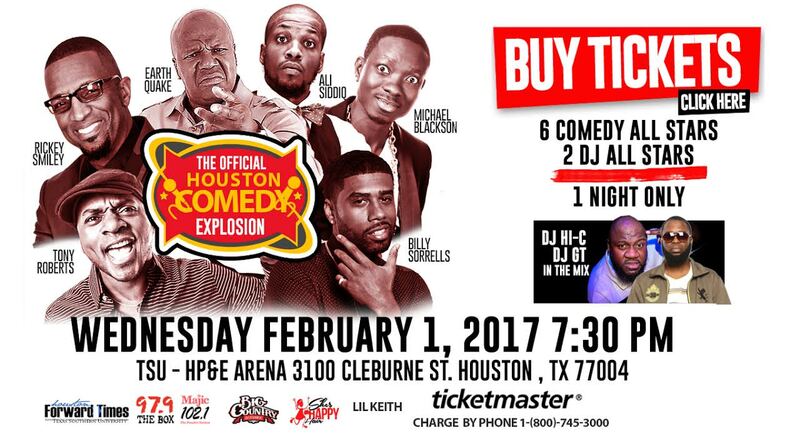 Billy Sorrells is the self-proclaimed “Kasanova of Comedy” and a social media sensation. His hilarious character-driven viral videos launched his career, which includes a role “Funniest Wins” on TBS and roles in pilots for Oxygen, BET and VH1.